Family Activities take place in our relaxed and friendly environment where the whole family can have fun learning together whilst creating their own work. We provide a unique opportunity for you to work creatively as a family group and enjoy a new experience. 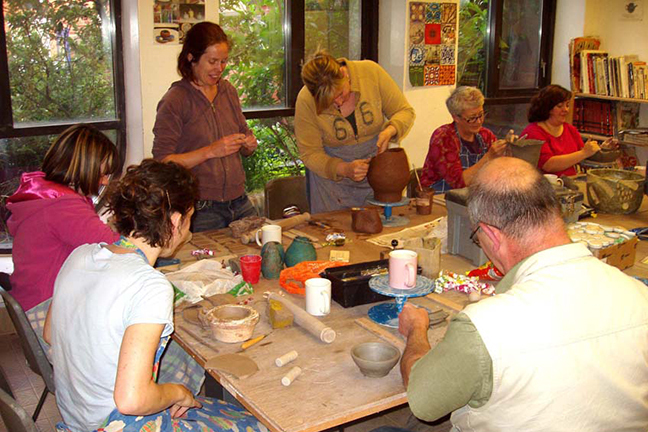 If you have any questions about Hands On Pottery’s Family Activities please do not hesitate to get in touch.